The maximum weight load for the Montana frame is 220 kg. 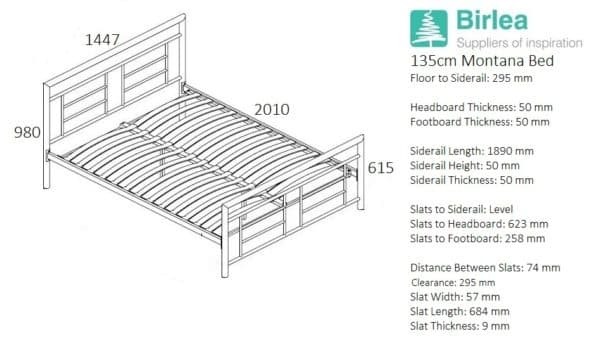 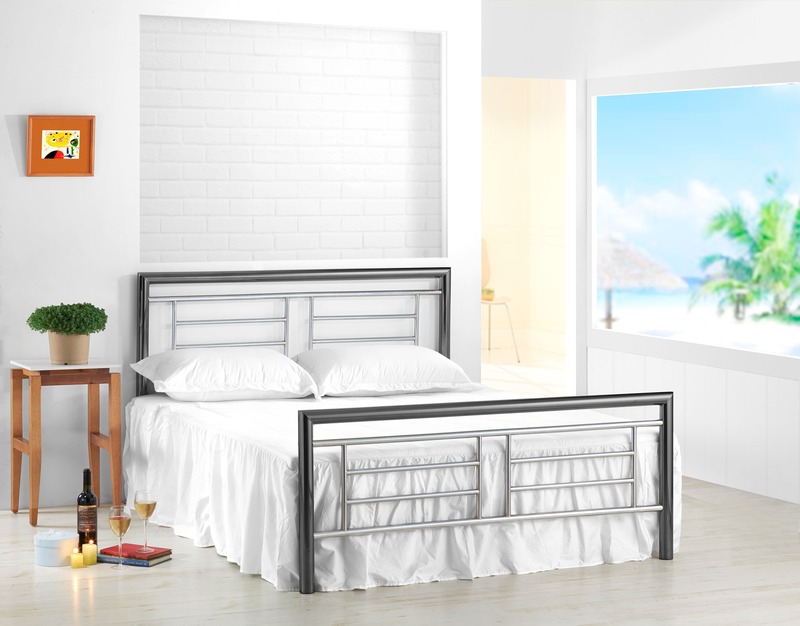 Please note: Birlea beds are only suitable for a UK standard size mattress. 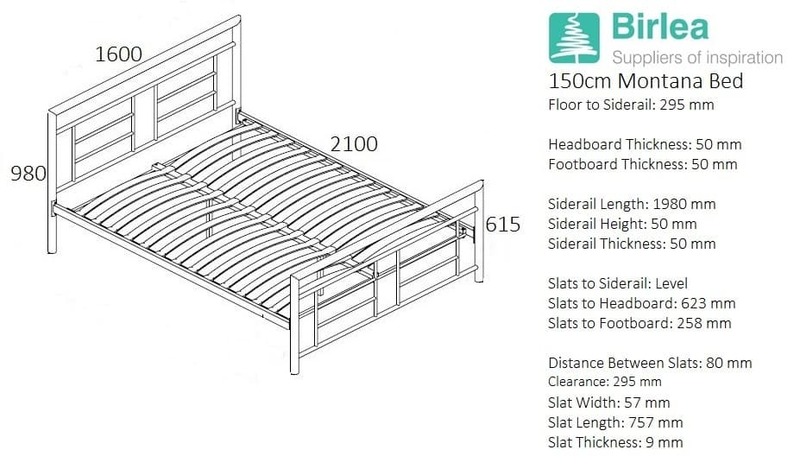 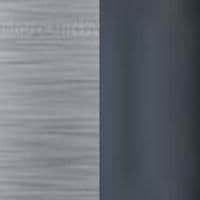 The recommended mattress height is 254mm.